Ruby has come back to Bluebell. 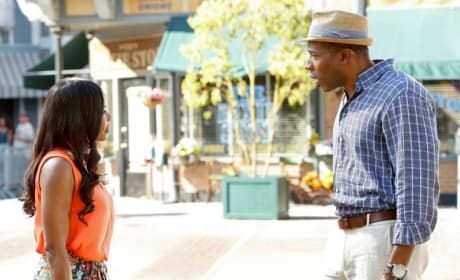 This is not great news for Lavon on Hart of Dixie Season 2. Are you on Team George? 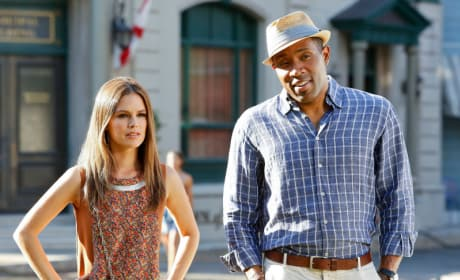 Zoe Hart is not, not at the outset of Season 2 at least. Lavon and Zoe take in the sights in this photo. It's time for BlueBellapalooza, people!